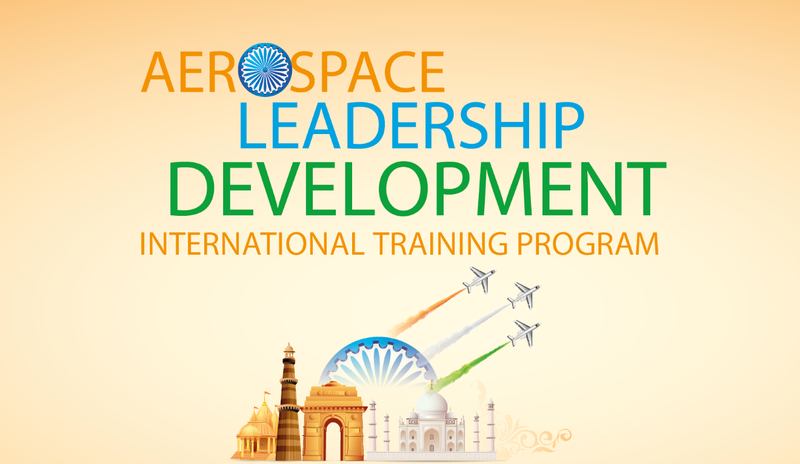 At the end of 2013, Hindustan Aeronautics Limited (HAL), launched a call for tenders related to the training of their future executives on leadership and management topics. The contract was awarded to IAS in February 2014, and three training sessions have been implemented between April 2014 and April 2015. HAL is now calling upon IAS skills for a fourth session. 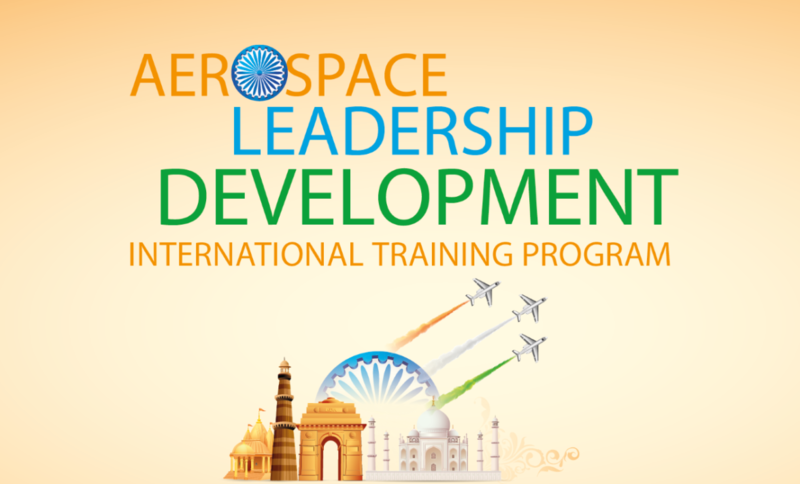 From the 27th of August to the 7th of September 2018, 31 Indian professionals will attend another session of the ‘Aerospace Leadership Development’ training project. While the French industry is strengthening its presence in India (Rafale contract, creation of joint ventures), this new collaboration of our Institute with a key stakeholder of the Indian aeronautic industry illustrates the soundness of the cooperation between India and France.